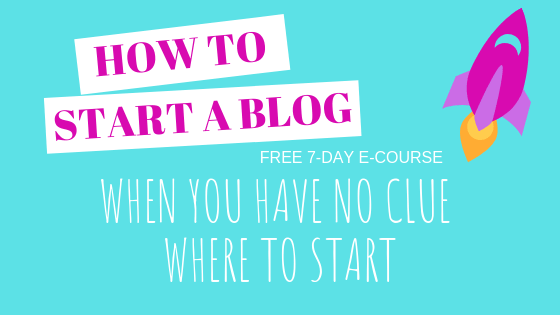 Your here because you want to learn how to start a profitable blog. I’ve been in your shoes. I know the heartache of wanting something so bad but you just don’t know where to start. 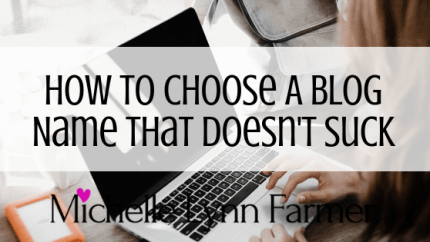 Blogging is confusing and there are so many people out there that are just trying to take your money and never giving you the skills you need to make money online. Hi, I’m Michelle, and I’ve been working for myself most of my adult life. From running a million dollar commercial cricket farm that my husband and I started, to selling full time on eBay when we retired from the bug biz. 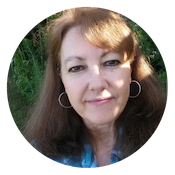 I also do a few side hustles, writing books, blogging, and helping others start an online business. I can help you get started working for yourself like me too. So you can live the life you always wanted, being home with your family while still bringing in money is so rewarding. 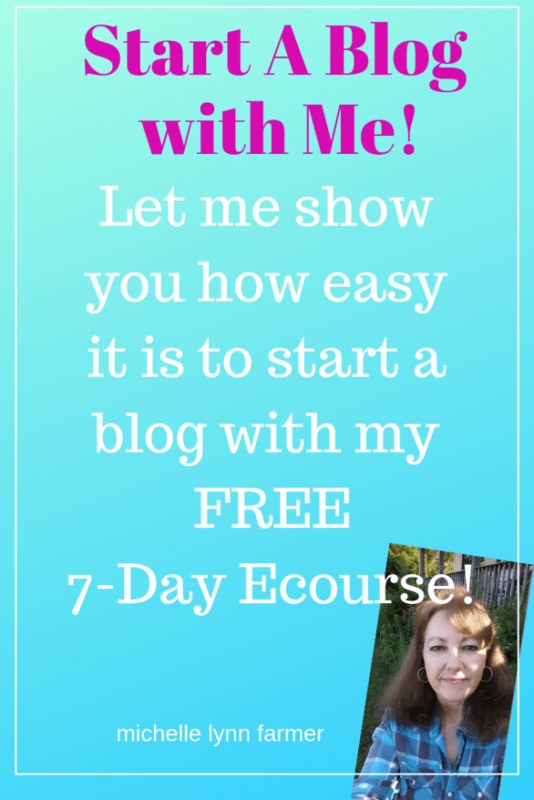 Join my Step by Step Free 7-Day E-Course on How to start a profitable blog and earn money while you sleep. Quick Start your future today! If you want to make money working for yourself, all you have to do is work a little bit harder and smarter. Working a 9 to 5 job is very limiting because you have a cap on your earnings. When you work at home, income is unlimited. You just have to know where to find the opportunities that are out there. Working online is something anyone can do, all you need is a computer and internet. 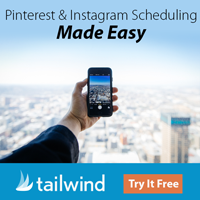 If you dedicate yourself to always be learning new things then this could be your dream come true. To finally make money while your at home. You can do it!! If I can do it then so can you! Oh yes, I did fall into the trap when I first started out blogging, I would buy things from those guys that say they drive a million dollar car and promise you the moon, only to find out the person is a complete scam artist, just out to take your money. Yep, I fell for it hook, line and sinker. Not everyone is like that and I started finding people that I could really trusted, buying their courses over the years, helped me learn how to do the things when I got stuck and helped grow my businesses. 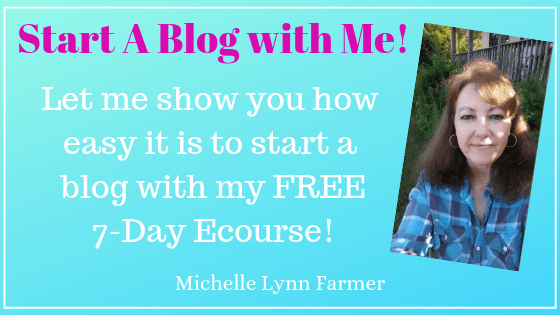 Take A FREE START A PROFITABLE BLOG 7-DAY E-COURSE learn how to get your blog set up, which niche to pick, learn your “Why”, learn how to write a blog post. 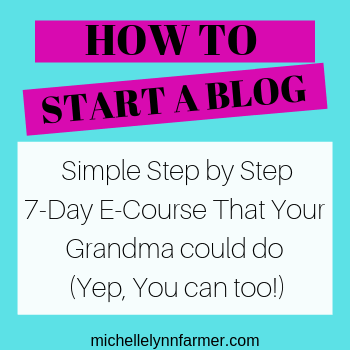 All these things are important to getting your blog set up correctly the first time around. 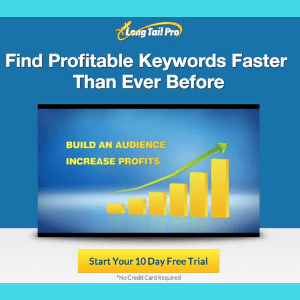 Then keep reading this blog to get more tips on how you can add more money making items to your business. Just take your time, do this at your own pace. This is not a get rich quick scheme. It takes time and work, but if you stick it out you’ll be starting a new life. One that YOU control.